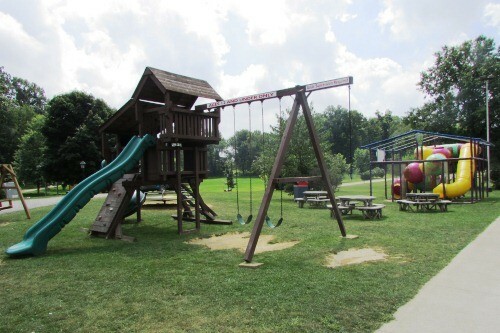 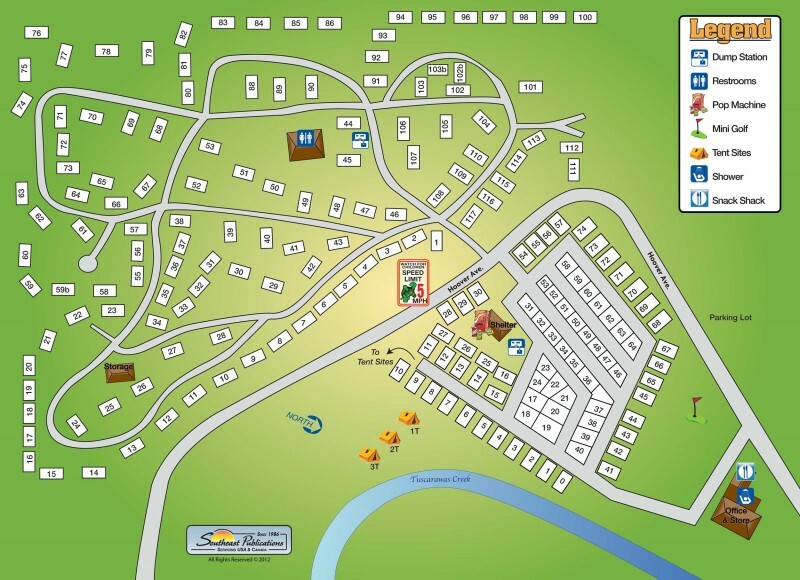 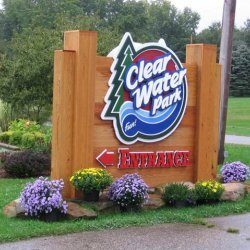 Clearwaterpark Campground is a great family vacation spot. 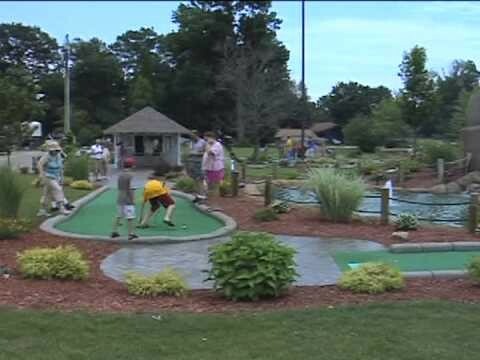 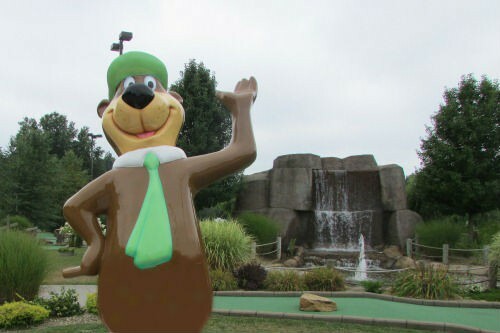 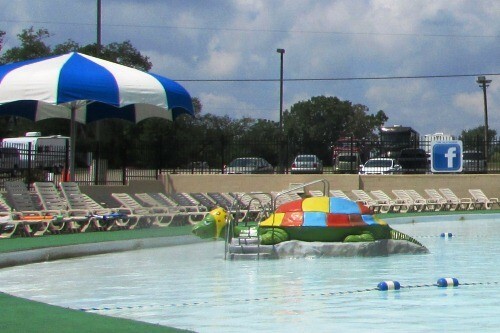 A fun place for Children and adult alike. 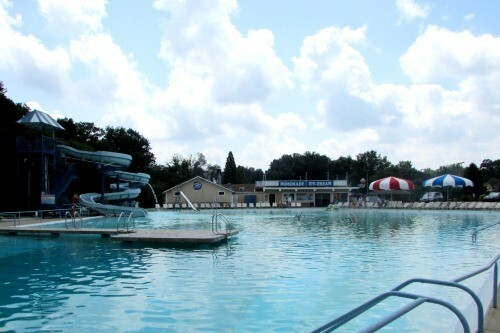 An amazing water park with a verity for water slides. 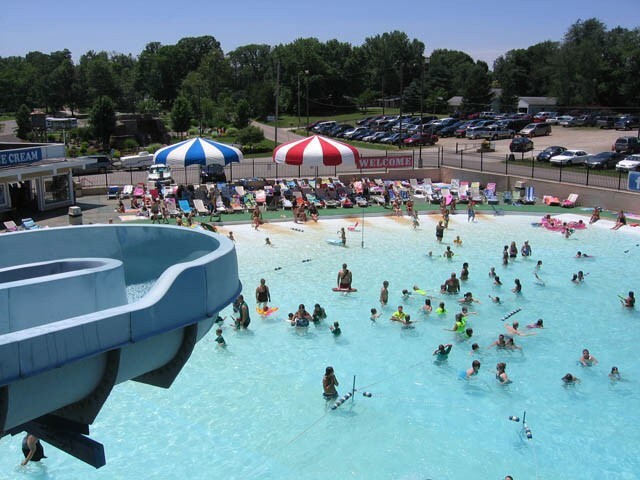 It is great place for family and corporate events too. 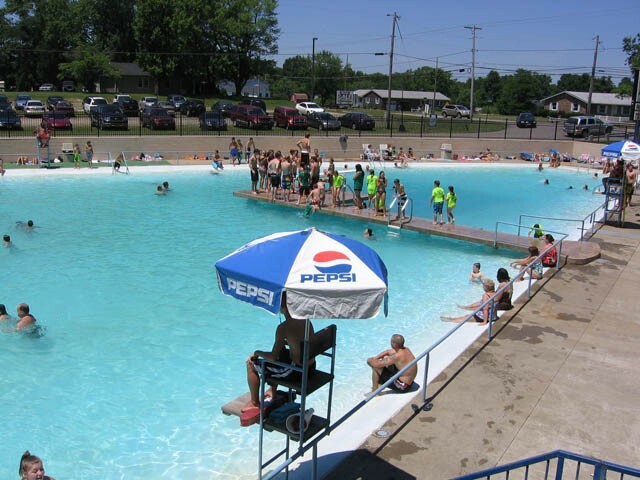 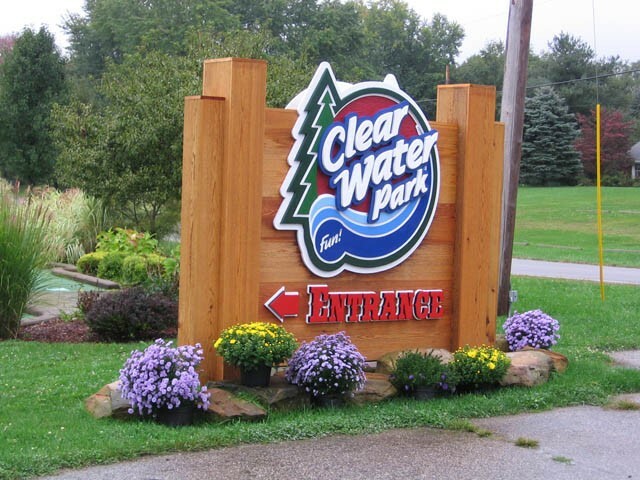 Come and vist Clear water park.